The Auto Doc’s experienced service team here is committed to doing the best possible service and repair work of Saab vehicles in Houston, TX. 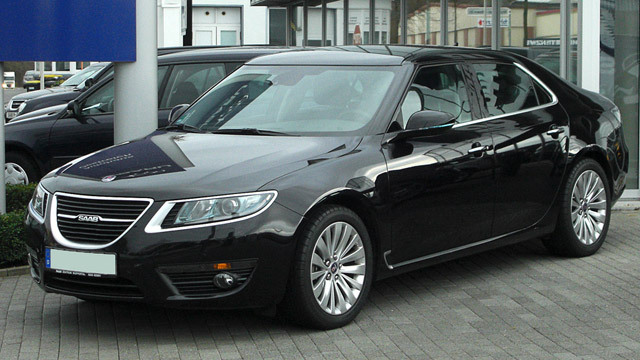 The most well-known Saab cars are the 9-3, 9-5, 9-4X and 9000. You will see these cars on the road and under the wrench of The Auto Doc’s service team as well! Our team made quite the name for themselves over the many years we’ve been working on Saab vehicles in Sarasota, and we hope to have the chance to show you why! Call The Auto Doc today at (832) 519-0019 or stop in at1208 Montrose Blvd., Houston, TX 77019 so that we can schedule an appointment for the service and repair of your Saab. For your convenience use the online appointment option!